In 1626, a young man named Fei Shangyou moved his family to Menghe, a small town in the Yangzi delta of China. According to family legend, he abandoned his career as a scholar and began working as a physician. In doing so, he founded a medical lineage that continues to the present day. 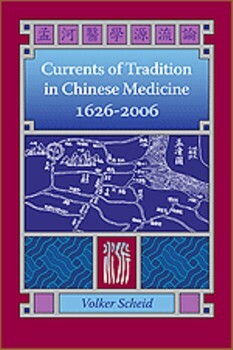 This book describes the development, flourishing, and decline of this lineage and its many branches, as well as that of the other medical lineages and families with which it merged over time to form the "current of Menghe learning" (Menghe xuepai).